In the midst of summer heat, the central topic in the media around the world is an island in Europe. Yet, its beaches and resorts aren't in the spotlight – its sports centers and arenas are. Of course, the island is Great Britain, and the topic is the Olympics in London. The media are abundant in information, statistics, forecasts, possible world records, money spent and earned... It's all part of the Olympics, but London 2012 is mostly about the ”harder, faster, stronger” motto. Besides being happy for having the opportunity to participate at the Olympics, many of the Croatian representatives are hoping to achieve great results and high scores. These days, the media and sport experts are mentioning a couple of individuals and teams which could take the cake. We give you the list of our top five hoping that the others will also do great and be a pleasant surprise. The national team have already won 2 Olympic gold medals and usually get back from the world or European championships with even more medals. They are among the favorites in London as well, and they have demonstrated it in a few already played matches. Sandra won the first women's Olympic gold medal for Croatia. She did an absoultely amazing job and won the shiniest medal in this discipline. David Šain, Martin Sinković, Damir Martin and Valent Sinković won the first 2012 Olympic medal for Croatia. Our boys have been among the favorites and now they're bringing a silver medal to Croatia. The world and European champions share the same roof, date of birth and their looks. Twin sisters, Ana and Lucija Zaninović, are favorites in taekwondo. To this day, the girls have always achieved great results at world and European championships and have a great opportunity to continue this string of successes. The Croatian water polo team is always a serious competitor aiming at nothing less than winning a medal. Still, the team haven't won any medals since the 1996 Olympics. 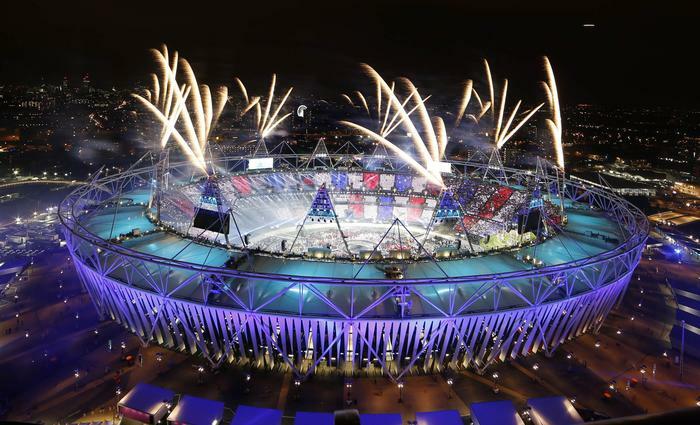 We hope the 2012 Olympics in London will be different!